‘John Wick: Chapter 3’: New Images Have Keanu Reeves along with Halle Berry!! Check It Out!! | Welcome to Moviz Ark! 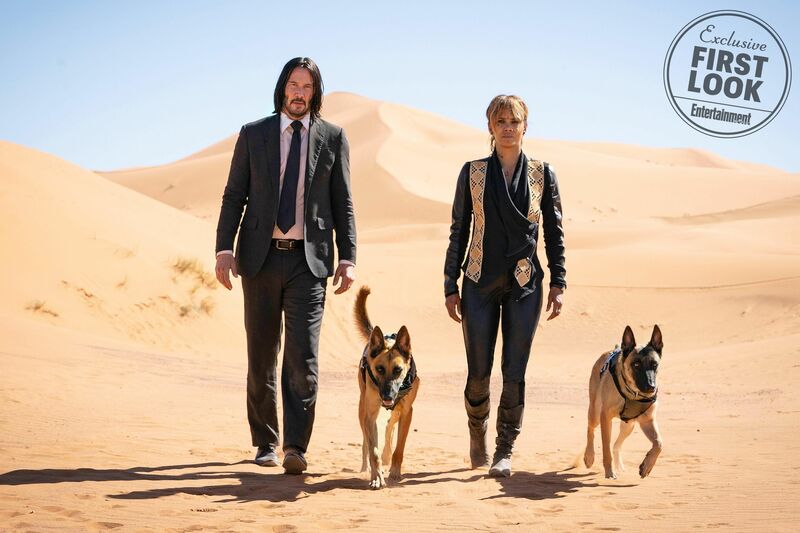 ‘John Wick: Chapter 3’: New Images Have Keanu Reeves along with Halle Berry!! Check It Out!! Other newcomers include Mark Dacascos and Asia Kate Dillon, who play characters associated with the criminal council known as the High Table. There’s also Hollywood legend Anjelica Huston as “someone who was responsible for [Wick’s] upbringing and his protection,” says Stahelski, who calls Chapter 3 “a little bit of an origin story.” The filmmaker thinks the movie’s death count will “land slightly north” of the previous film’s. 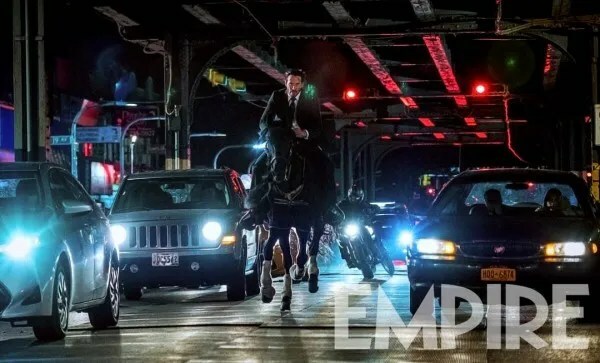 Check out the John Wick: Chapter 3 images below. 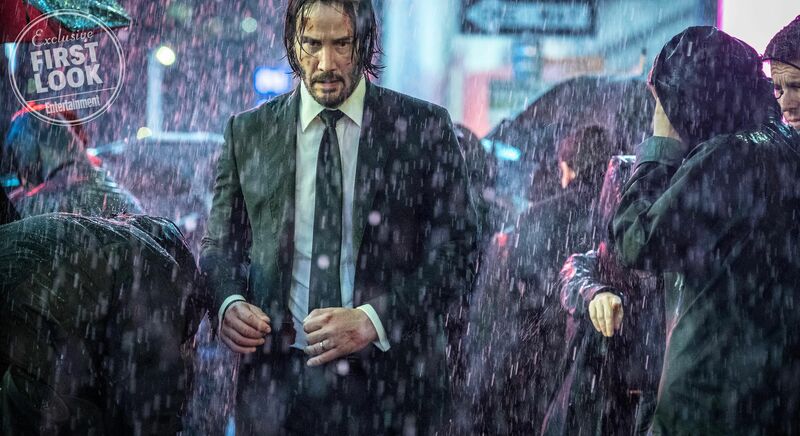 The film opens May 17, 2019 and also stars Ian McShane, Lawrence Fishburne, Jason Mantzoukas, Hiroyuki Sanada, Tiger Hu Chen, Yayan Ruhian, Cecep Arif Rahman, Lance Reddick, Common, and Ruby Rose. ← ‘Artemis Fowl’: First Image Sees Judi Dench as a Gender-Swapped Fairy Commander!! Check It Out! !